Personal problems may have negative effects and can be linked directly to social relation and professional life. But they may as well be much more general and even more fundamental, relating to everyday difficulties and problems. Psychological counselling services addresses these problems appropriately, thus enabling individuals to continue life successfully. 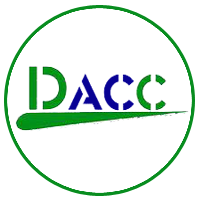 Clients can talk in confidence about a personal concern or problem and will be listened to without judgment. 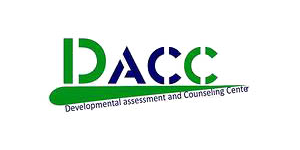 DACC Counselling and Psychological Services offer individual counselling where the emphasis is on the individual system.